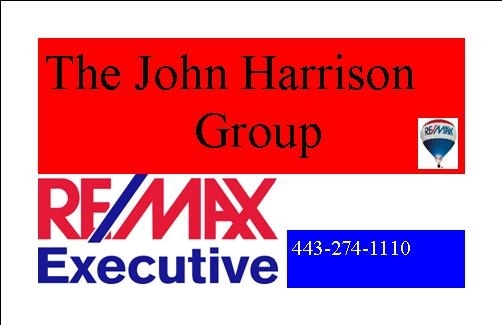 John Harrison brings a wealth of experience with him; a practitioner in real estate in Maryland since 1988, an office manager from 1995 to 2004. Pam Harrison has been in real estate since 1987. Pam has been in the administrative and management side of real estate most of her career and joined John in partnership in 2004. John is currently Secretary of the Maryland Realtors, Past President of Anne Arundel Association of Realtors and served as Treasurer in 2013 and on the Board of Directors for 7 years. John has served on AACAR committees since 2002. John was named Maryland State Realtor® of the Year for 2016. He is also a member of the Distinguished Sales Club for Anne Arundel County and served as their President, President Elect, Secretary and Treasurer. John is a retired Prince Georges County Police Officer, he enjoys golfing in his spare time and is a huge football fan. Pam is currently serving as President of the Anne Arundel County Association of Realtors® also served as President Elect and Treasurer, and has been on the Board of Directors for the past 7 years. She was also named Realtor of the Year in 2012 for Anne Arundel Association of Realtors®, is a member of the Women's Council of Realtors (AA Cty Chapter) served as President, President Elect and Secretary. Pam has served on the local Association of Realtors Community Service committee for the past 12 years and in that time has helped raise over $250,000 that has been given back to local non-profit organizations in the County. She enjoys reading, following the Washington Redskins, Baltimore Ravens and the Green Bay Packers. When you hire John and Pam, you get the benefit of their knowledge and judgment. 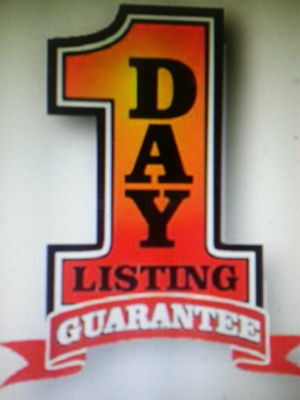 They are eager to share their experience with clients as well as with fellow REALTORS®.